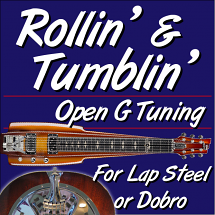 This is Volume #4 of my Basics Series for the Hudson 6 String E9 Tuned Pedal Steel Guitar built by Jimmie Hudson. 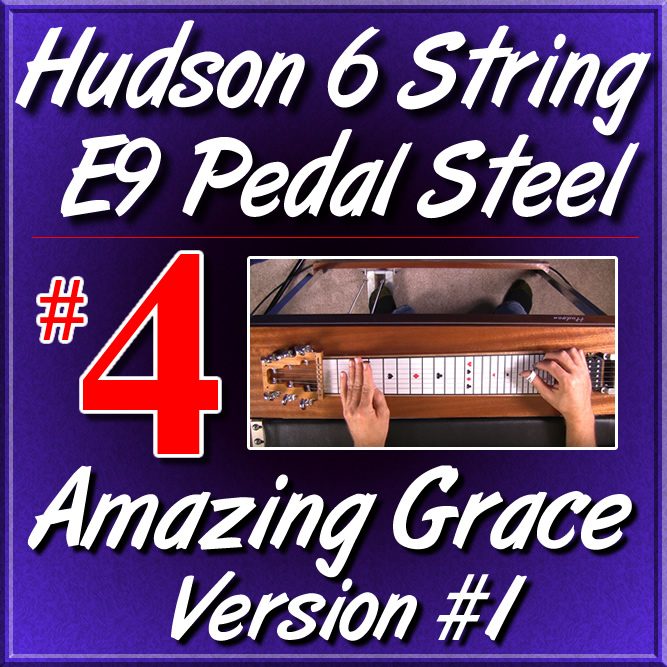 In this lesson we are learning "AMAZING GRACE", our 1st Song for the 6 string pedal steel. This is going to be Version #1 of Amazing Grace. 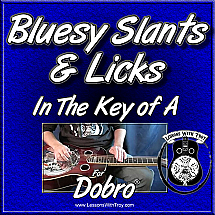 In another upcoming lesson we will learn version 2 which will be in a different octave and more challenging. 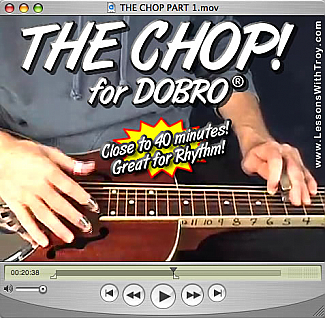 In this lesson I wanted to keep it simple and focus on different right hand muting techniques "PICK BLOCKING & PALM BLOCKING". 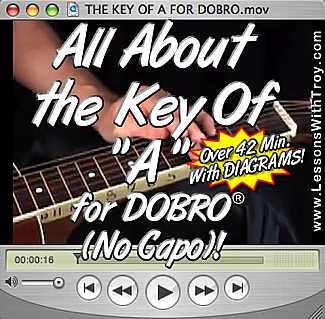 I also wanted to go over how to read the different symbols that I will be using in my Tablature. 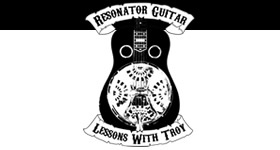 This is a great lesson to learn a song and apply what we have been learning in our previous lessons. 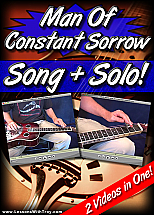 Man Of Constant Sorrow - Song + Solo!